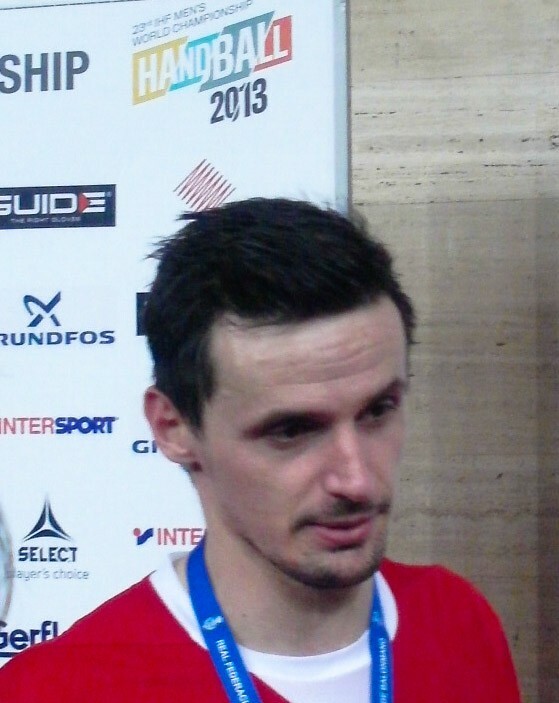 Home / Index category / Ivan Nincevic to Dinamo Minsk! Ivan Nincevic to Dinamo Minsk! Next Story → SKA Minsk is the 2013 Baltic Handball League champion!